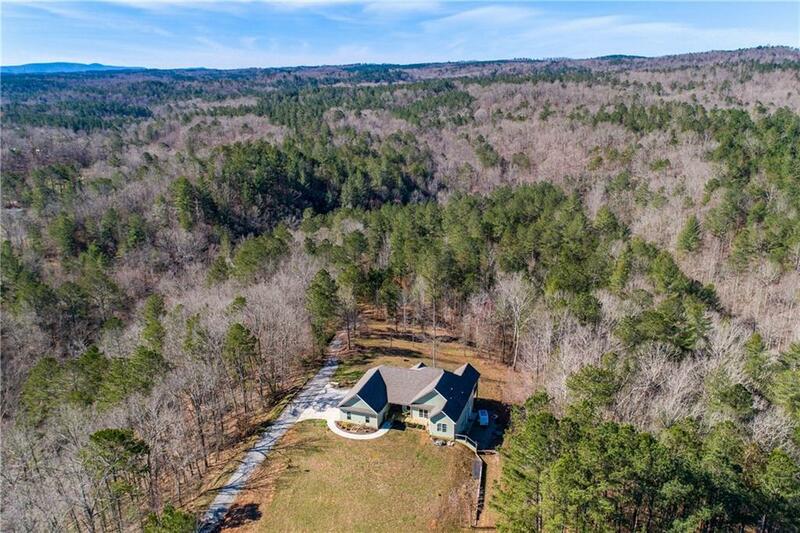 Waterfront Home in the North Ga Mountains! 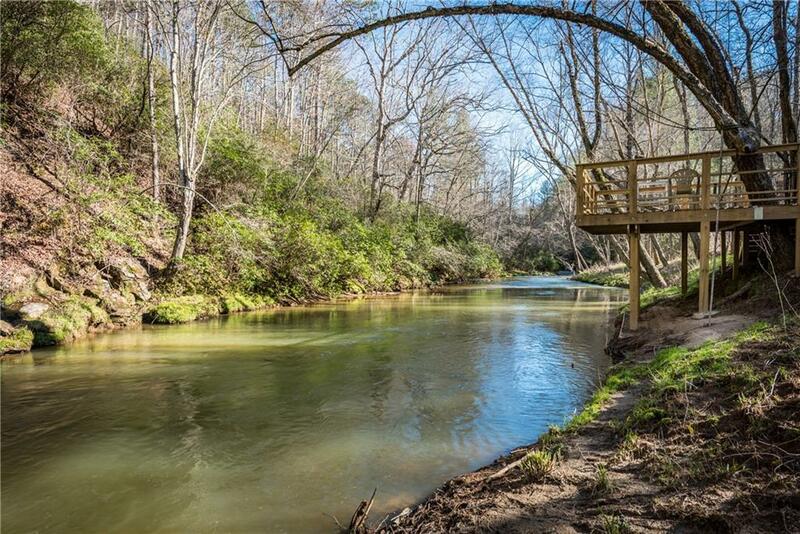 Custom home private and secluded on 3,000+ feet of Scarecorn Creek. 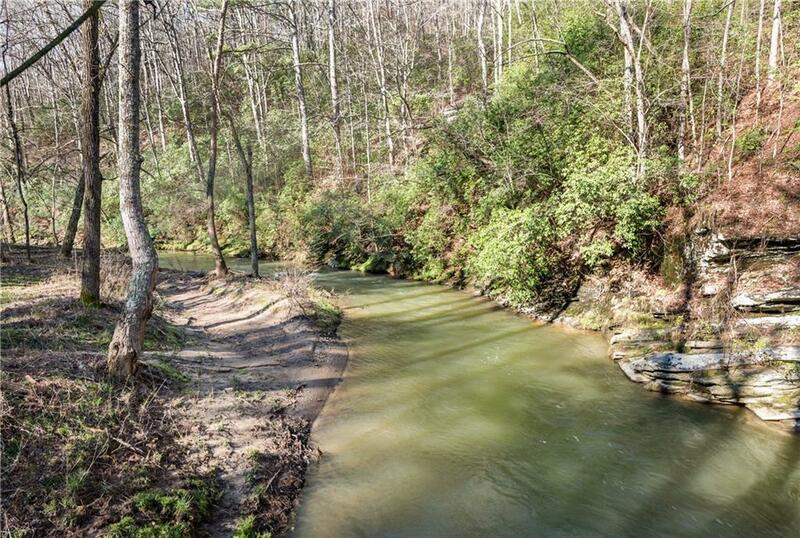 Nestled in 27+ acres this home is a rare find! Comfort abounds in this spacious home offering 4 bedrooms, 3 baths, 2 fireplace, Granite, Tile, & Pine Cabinetry throughout. 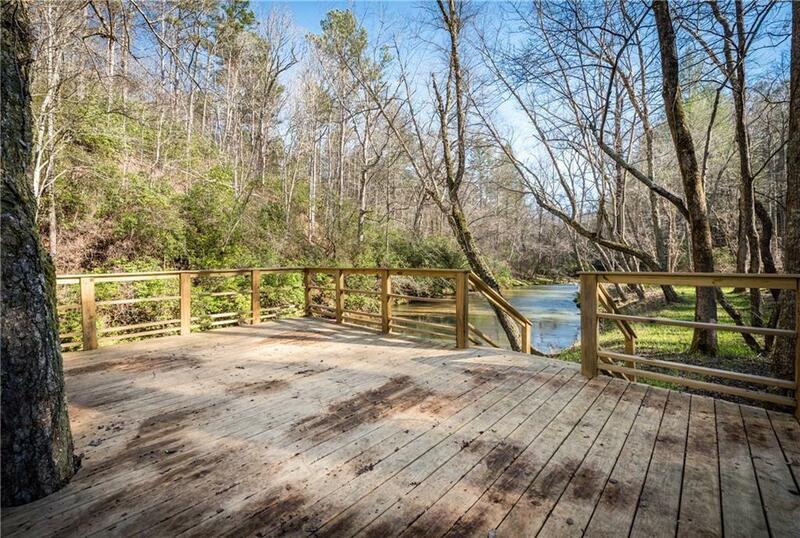 Your getaway is a short walk to the creek or just relaxing on the porch enjoying the sound of the bubbling creek. The abundance of wildlife insures excitement for all nature lovers! Several walking trails to explore! Many upgrades throughout with finished basement. Handicap accessible.